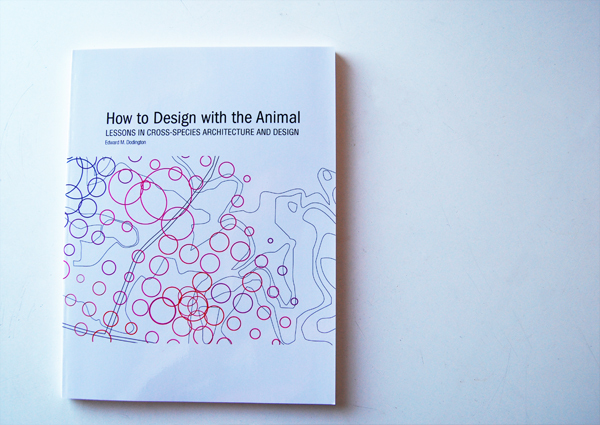 Throughout human history, nonhuman animal life and architecture have been deeply entangled, often localized around work. Early agriculture compelled a need for human and nonhuman animals to cooperate and cohabitate. Permanent shelters were created that organized early farming life and framed a human–nonhuman divide. Stories of agriculture and husbandry were spun, which became foundational elements of human mythologies and shaped what it meant to be human. Until relatively recently, well into the industrial revolution, beasts of burden—horses, cows, oxen, donkeys, and even some dogs—were valued as major contributors to heavy labor on the farm, city streets, construction sites, and the factory floor, often outnumbering their human masters. Today, in much of the world, the nonhuman animal is no longer considered essential to labortheir numbers and presence in our cities have reduced greatly. Animals are not conscripted to perform the menial and dangerous tasks as they once were and we do not commingle or commute with the urban pig, horse, or cow as we once did. A growing body of work is seeking to reintroduce an “animal” presence into our overtly human worlds—and, in some cases, into the workplace itself. These co-species explorations believe that a rich diversity of urban life is possible and will ultimately foster a more resilient and just ecosystem. 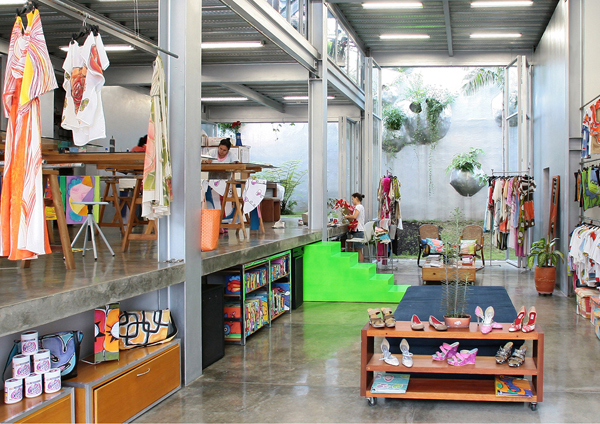 For example, the Garden Building for Humans and Butterflies (GBHB) made by Husos in 2007, in Cali, Colombia, is a work space for a women-run design atelier called Taller Croquis. It is also a house for butterflies. Here, the atelier’s craftswomen are immersed in natural light, fresh air, living foliage, and more than the occasional butterfly. Most importantly, the GBHB is a reciprocal environment. The craftswomen benefit from the rich design, while the butterflies receive an oasis in a dense urban core. Here, the building’s designers have taken the of butterflies to heart, creating small pockets of soil and vegetation in the interior facade for the insects, festooning the exterior with vegetation, and relying exclusively on natural ventilation. Historically, our nonhuman coworkers were subject to a devil’s bargain. We needed them for production, and as a general practice we abused our power over their lives. During that time their populations ballooned, while in the years since then, they have dramatically dwindled to almost entirely disappear from our daily lives. History would suggest that a coworking relationship between humans and nonhumans is rarely equal and is typically characterized by subjugation, sadness, and a controlled population expansion of “useful” species. GBHB demonstrates that another more equitable, more beneficial, more respectful cross-species coworking environment is possible.